Sing! 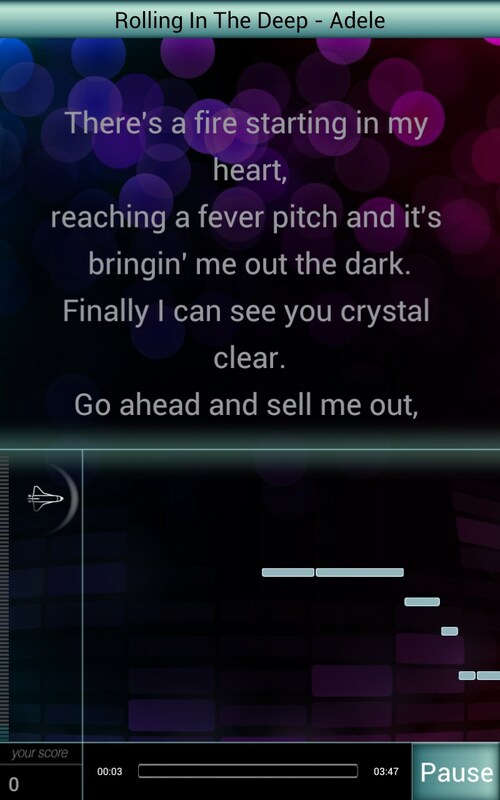 Karaoke – Soft for Android 2018 – Free download. Sing! 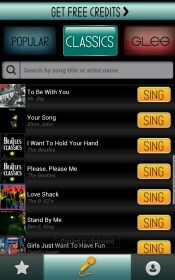 Karaoke – Online karaoke inside of your pocket. Sing! 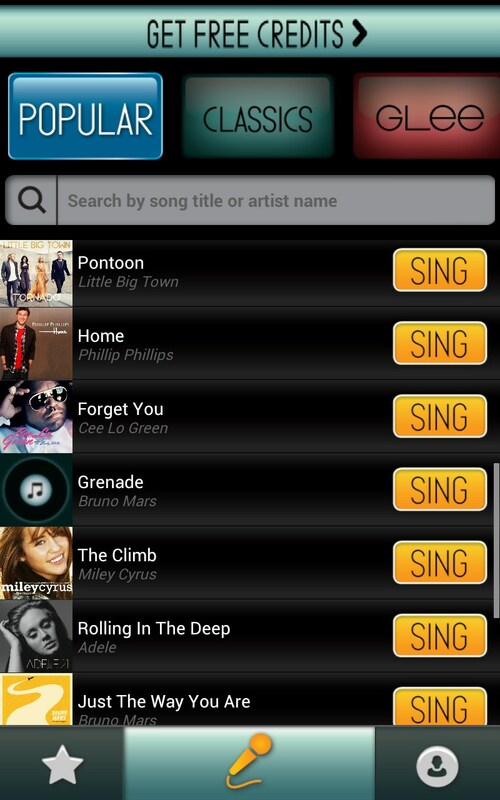 Karaoke by Smule is an interesting application for Android that has a great idea behind it and lets you sing songs online either on your own or in group with other people from all around the world. The application features an intuitive and simple interface that is divided into five sections: home where your performance history is stored, music where you can listen to how others sing, newsfeed, and your profile. 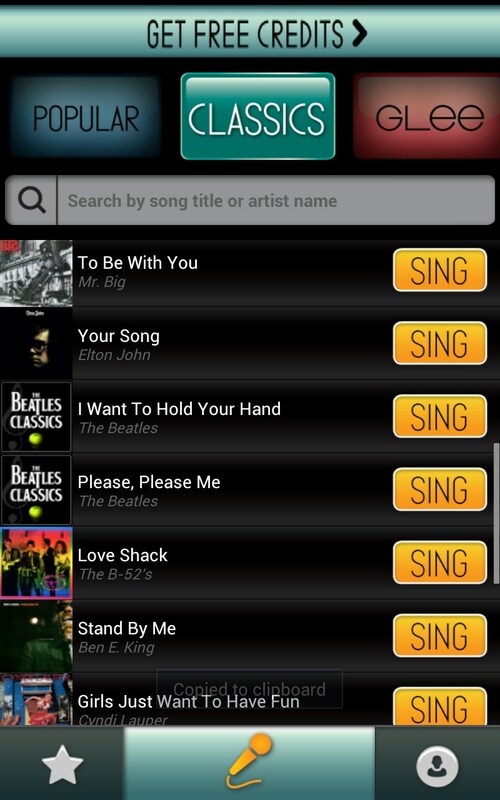 Just tap on the middle button in the app menu, choose any song to your liking, and start singing. Mind though that the app features very aggressive in-app purchases and at first you won’t be able to sing on your own, but will need to sing together with someone in a duet or group to get more points. Also, you will be able to earn points by watching promo videos. Sing! 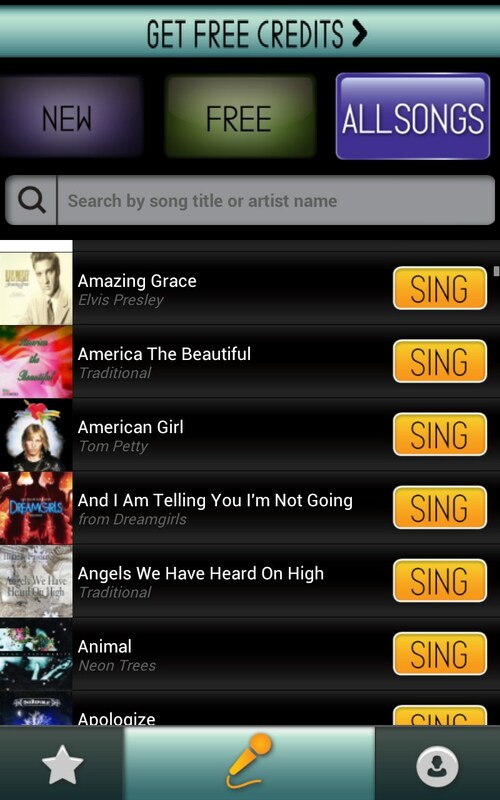 Karaoke by Smule is a nice application for Android that lets you sing karaoke online either on your own or in a group with other people. The app has several drawbacks: it features aggressive in-app purchases and too fewer songs. 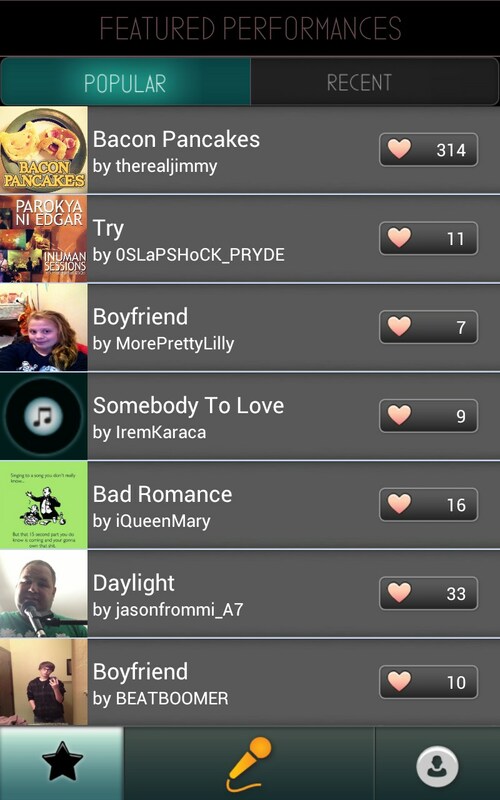 Most of the songs featured in the app are of modern pop or rock genres. How to enable video recording on NOTE 3? Samsung GT-I9082 why can not download Smule? Please help. Bagai mana cara instal aplikasi sing! Karaoke by smule pada samsung galaxy gt p1000...?? Mohon bantuannya. Kok samsung tab 2 gkk bsa pasang smule??? 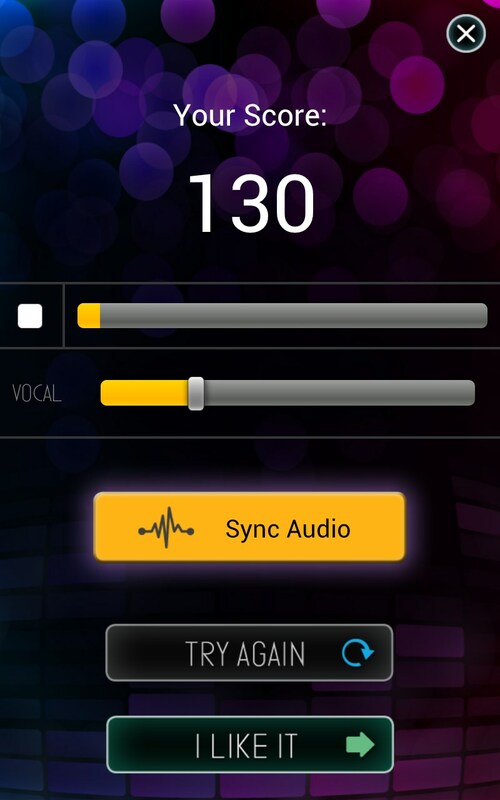 Kenapa samsung N7000 gak bisa download smule sing karokean,sementara sama2 Andoid n kenapa HP lenovo n lain2 bisa didownload.Aplikasi yg luar biasa. Gt 19082 kok gak bisa download?? Hi! Are you having issues downloading the game? Try clicking on the download link and downloading it from the Play Store. Kenapa samgal ace2 ga bisa di pasang smule...why?? 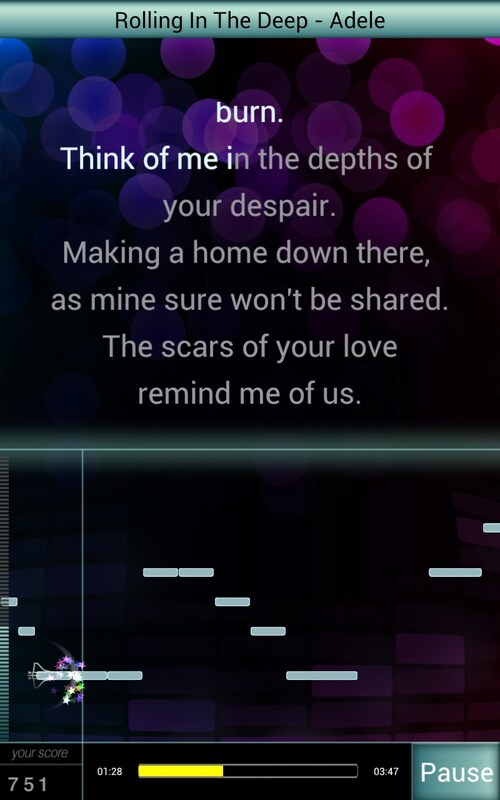 Kenapa saya ngak bisa download smule karaoke????? I use to have this with my other htc, but when I bought this new phone it doesn't even let me download, It just says not compatible with this devise. which I thought since this was an upgraded phone that I wouldn't have any problems. I Hope this gets fixed cause I was a paying customer and loved it when I had it. Me too using 816 how come compitabel to download.why...??? I think this only supports audio recording? How come samsung grand is not compatible for this app? Not compatible with my phone Sony Xperia L C2105. Whhhyyyyyy! I want to download this app so badly. It may be possible to download the apps, yet these third party websites most likely have no rights to redistribute apps so I will not offer any download links.